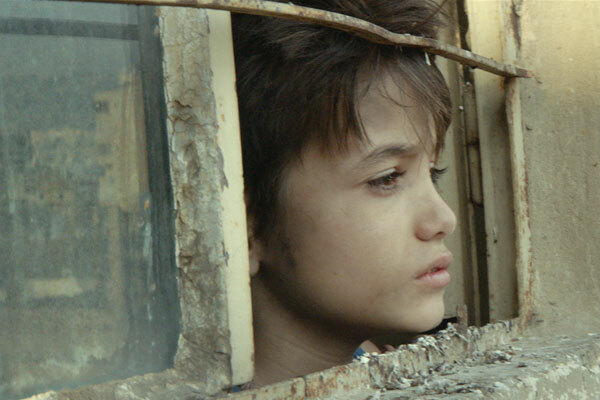 Receiving a 15-minute standing ovation as well as the Jury Prize at this year’s Cannes Film Festival and the Audience Award at the 2018 Melbourne International Film Festival, Nadine Labaki’s funny yet tough feature film tells the genuinely moving story of a troubled 12-year-old Lebanese boy. 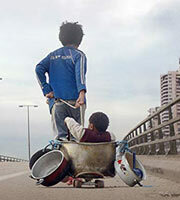 Zain is so incensed by his impoverished parents’ behaviour that he runs away from home. 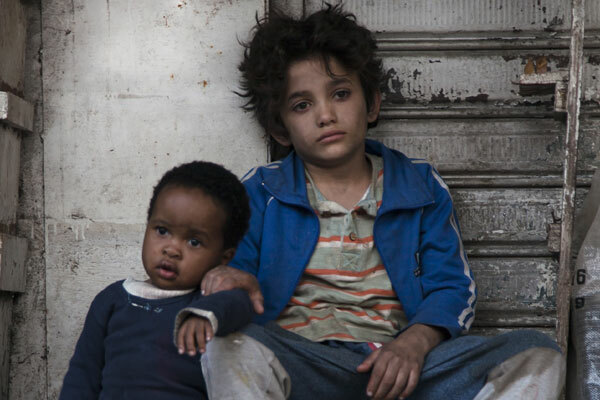 On Beirut’s streets, he encounters an Ethiopian refugee and her baby, and ends up babysitting the tiny child. After a series of mishaps and misdeeds, Zain ends up suing his parents for ‘giving him life’. 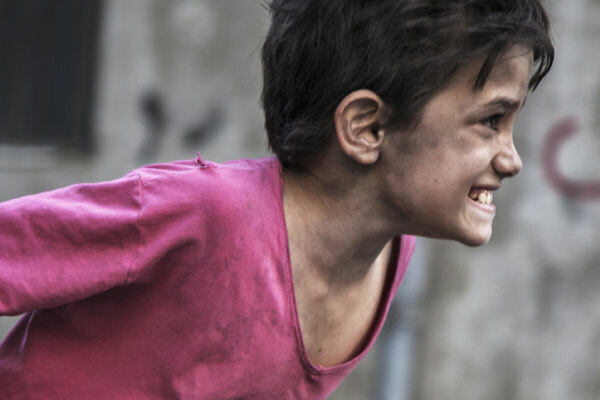 The young non-professional performers, whose roles are not that far removed from their own lives, are outstanding in this not-to-be-missed award winner.